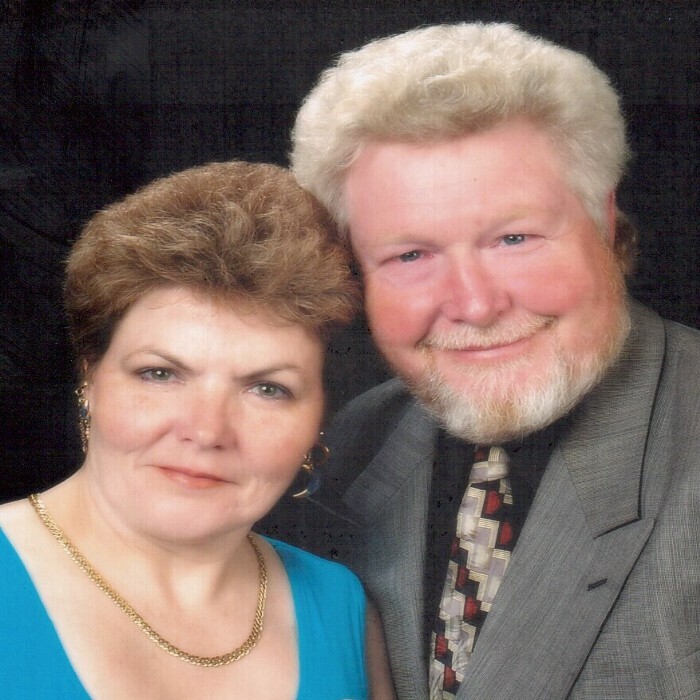 Roberta McAfee & Mark Tilton have over 30 years of real estate experience helping buyers, sellers, renters and rental owners fulfill their dreams of home. Our goal at McAfee Realty is to listen to your needs and wants and successfully match those with your next home -- whether you are renting or buying. McAfee Realty is a full service real estate brokerage specializing in helping rental residents get approved for good quality, clean rental homes and helping buyers get good loans and cleaning up problem credit if necessary.